Moreishly matte yet weightless to wear, our long-lasting lipstick smooths on for a suede-soft finish. So richly pigmented, just one sweep defines your look for bold beauty. 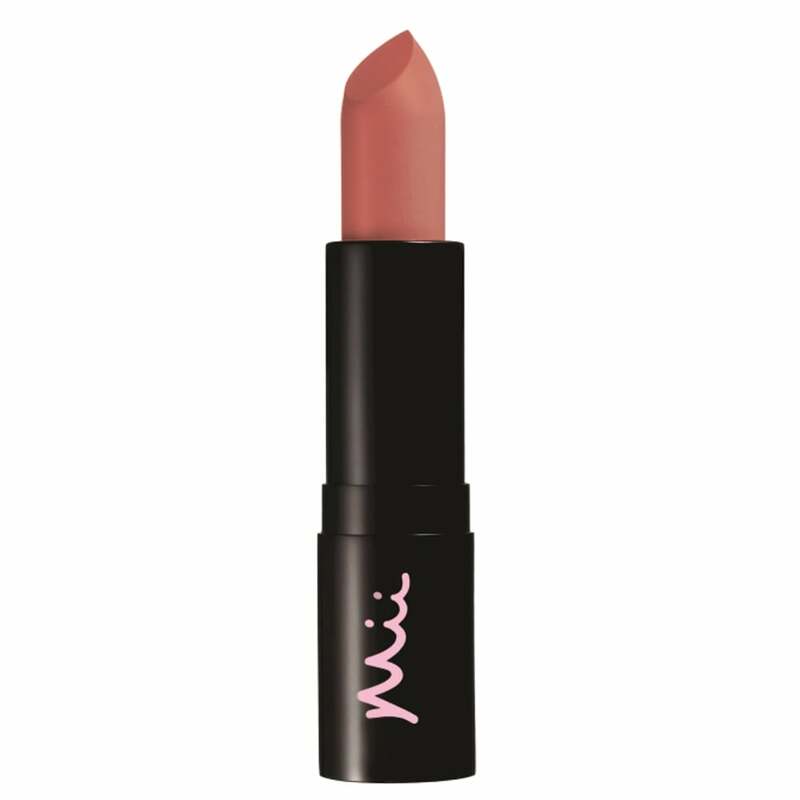 Mixed with an enriching blend of oils and waxes, it glides onto lips for long-lasting colour..